There will be Limited Resource Sales in Hot Events on Mar.8 and Mar. 12. Check them out in game for more details! Don't miss it if you really need to purchase some resources. 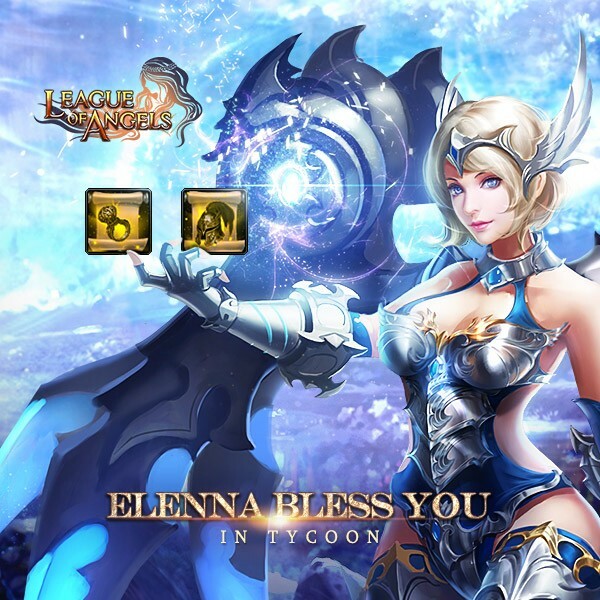 Description: Collect the required resources to win Elena, White Kirin, Isolde, Sunniva, Smoldering Steed and many other rare items! Please note that we have newly added Awakening Stone Tycoon for Previous servers which has been opened more than one month (S1 to S772). Hope you will like it. 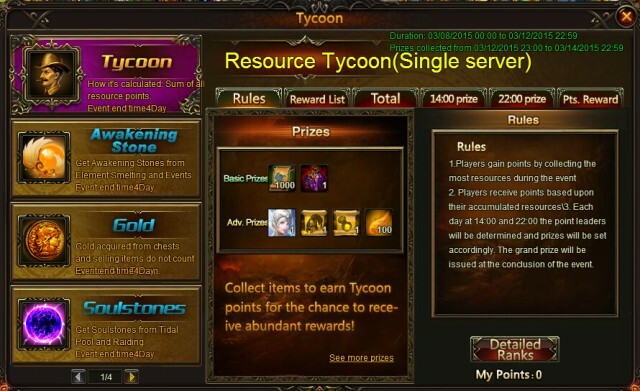 Description: Now here's the chance for you to exchange your tycoon rewards! If you've already got the reward, here you could replace new items with its icon.